Stoney Hills Taxidermy has been a full time wildlife art studio for over 20 years. We have spent countless hours in the field as well as in the studio studying animals, their anatomy, and special features specific to each specimen. You as a hunter, put a lot of time and effort into your hunt and we recognize that because we are hunters ourselves. We know what it takes to climb those elk mountains, to try and outwit that trophy whitetail buck, and to walk those endless miles in search of that next trophy. That is the kind of effort we put in our taxidermy. 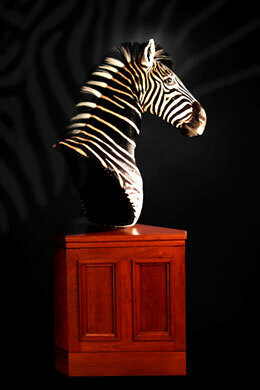 Taxidermy is our passion, let us help preserve your memories.